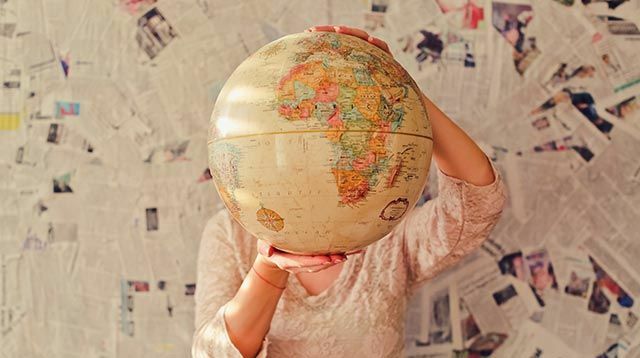 QUIZ: Where Should You Travel This Year? Ready for another year of travel and exploration? Should you go for a beach escapade or a cultural adventure? Find out now!